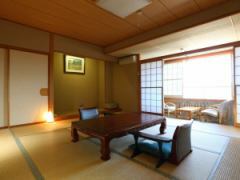 It is a Western-style room on the top floor of the main building. 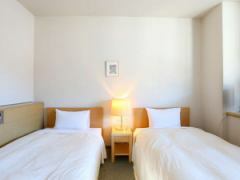 A simple western-style room is also recommended for staying in business. 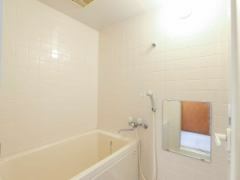 There is no refrigerator in the guest room. 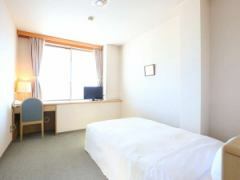 Please keep in mind that items kept refrigerated are kept at the front desk so please do not hesitate to ask. 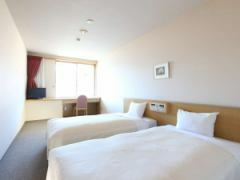 It is a Western-style room located on the 3rd to 4th floors of the main building. A simple western style is recommended for staying in business. 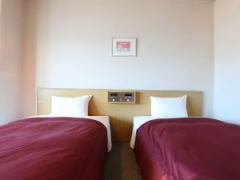 There are smoking rooms and non-smoking rooms.Please select at the time of reservation. There are smoking rooms and non-smoking rooms.Please select when booking. ■Japanese room 22 square meters example, recommended for families and groups. 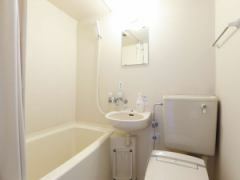 This room is located on the top floor of the main building. 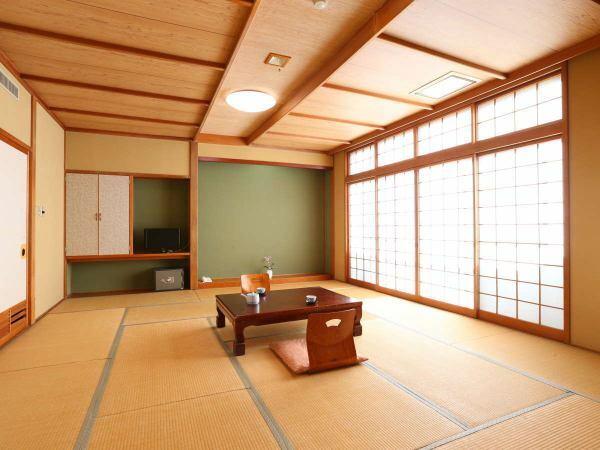 Spacious room of 22 square meters in Japanese-style room. Children can stay with confidence. 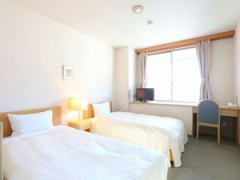 It is a room recommended for family and group stays. 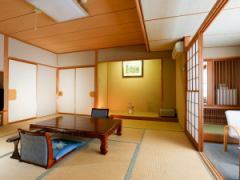 It is a Japanese-style room on the second floor of the South Building. 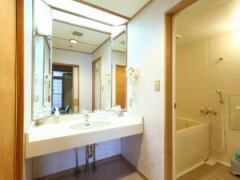 Please use the shared toilet (Japanese style) on the 2nd floor of the South Building. There is no elevator in the South Building.It will be moved on the stairs. 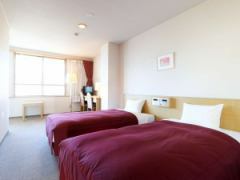 It is a room recommended for those who want to stay at a reasonable price with families. South Building accommodation plan of 27 square meters from the Japanese-style room 14 square meters is here.